Couch to 5k is developed in order to get ordinary people (non-athletic) to get up and moving which would enable them to finish a 5k (5 kilometres) run in just nine weeks. This 5k running training program will have three workouts in a week which would last for about thirty minutes. The workouts comprise of walking as well as running in varied intervals, eventually moving to a more consistent running pace. You get to track your time with a stopwatch using which you can decide your intervals. You don't have to bother about the speed as you will anyway gain it eventually by working off your feet. The run is followed by strength training that would help you resist injuries .Since running is an intense form of exercise, it is important that the foundation of the muscles and the core is very strong. While you work three days, you get to rest three days which will help your muscles relax, repair and strengthen! What are the benefits of couch to 5k program? The benefits of running are ever known since we've learnt it from our young age. What is great about the program is that it doesn't take things at a fast pace. The program encourages people to begin slow and move up the ladder. This will help you cut down the extra pounds and inches while making your body fit and healthy. 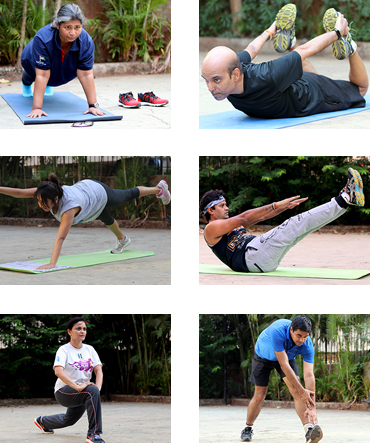 These workouts have also been known to enhance the cardiovascular health as well as metabolism rates and energy! Want to ace your running? Join Acerunners for the couch to 5k program! At Acerunners, we believe in catering to the needs and requirements of the runner. For a program like couch to 5k, it is important that one gets his/her time and space to take it slow. 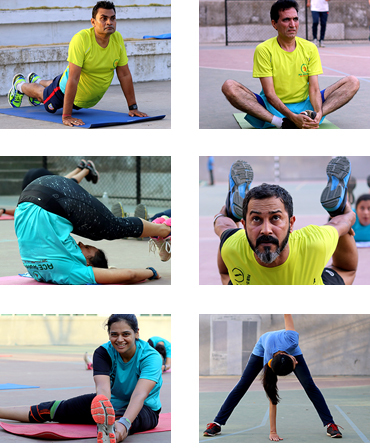 We believe in customizing the training for the runner and not the other way round! 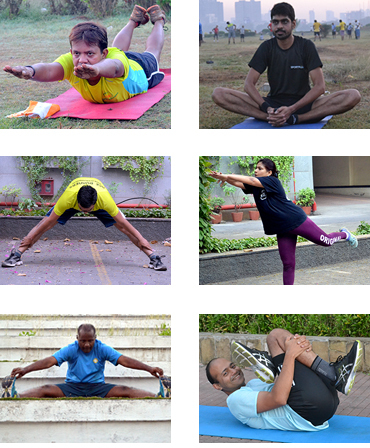 Our training regime is very flexible and suitable for your body. You can, without hesitation, talk to our coaches for modifications in your routine and they will certainly attend to your concerns! All in all, Acerunners is tailor-made for those who want to begin their running without being pushed too hard!